Join the Band or Orchestra! 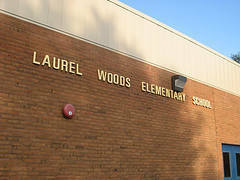 Welcome to the website for the Laurel Woods Elementary School Band and Orchestra! This website contains information and resources for all students and parents involved in the LWES Band and Strings program. 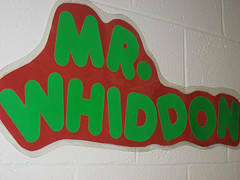 CHECK OUT MR. WHIDDON'S AMAZING BLOG!! !